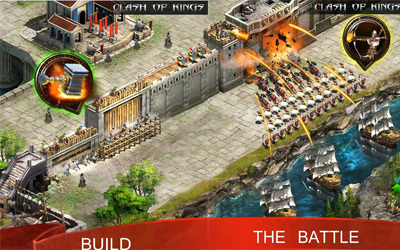 Previous version Clash of Kings 3.13.0 apk for Android will help you to downgrade or install older app easily. This is one of the best Strategy apps. Fully improved the rewards and increased the difficulty. More risks, more rewards! You will no longer be trapped in fusing and disassembling Dragon Grapheme Stones. Activate the target Dragon Word with one-key!